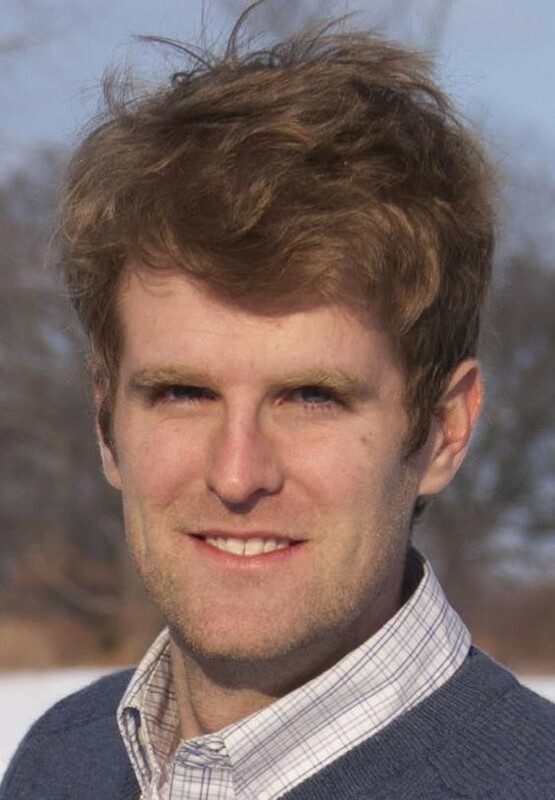 Tim Keogh is a Lecturer in History at Queensborough Community College and a doctoral candidate at the Graduate Center, City University of New York. He received his AA in Liberal Arts from Nassau Community College (2005), his BA in History from Hofstra University (2007), his MA in History from Hunter College (2010), his M. Phil. in History from the Graduate Center, CUNY (2011), and his PhD in History from the Graduate Center, CUNY (2016). Before joining the QCC faculty, he taught a variety of undergraduate and graduate courses in American history, Global history, and Western Civilization at York College and Queens College. He currently teaches the Growth of American Civilization, Introduction to Ancient Civilizations, as well as Medieval and Early Modern Civilization. His dissertation, Suburbs in Black and White: Race, Suburban Labor Markets and the Fight for Jobs on Postwar Long Island, explores the relationship between African American suburbanization and shifting job opportunities on Long Island, New York from World War II through the 1970s. His research interests include urban, suburban, African American, and policy history. In 2017 Tim Keogh organized a conference on War and the Urban Context, held at the CUNY Graduate Center on May 19. For more information click here.